The U.S. Food and Drug Administration said it has approved Amgen Inc’s cancer drug Kyprolis in combination with certain other therapies to treat patients with multiple myeloma. The agency also approved the drug as a single agent for patients with relapsed or refractory multiple myeloma who have received one or more previous treatments. The decision converts to full approval an initial accelerated approval given to the drug in 2012 as a single agent, Amgen said. Accelerated approval is given to drugs based on a surrogate endpoint, such as a radiographic image or laboratory measure, that is thought to predict a clinical benefit. Companies are required to conduct studies to confirm the anticipated benefit. If a confirmatory trial shows the drug does confer such a benefit, the FDA grants full approval for the drug. 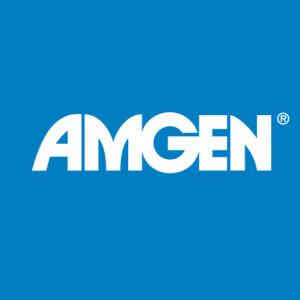 Amgen said the agency approved Kyprolis in combination with dexamethasone or with the drug lenalidomide plus dexamethasone for relapsed or refractory patients. It approved the drug as a single agent for patients with relapsed or refractory disease who have received one or more treatments.